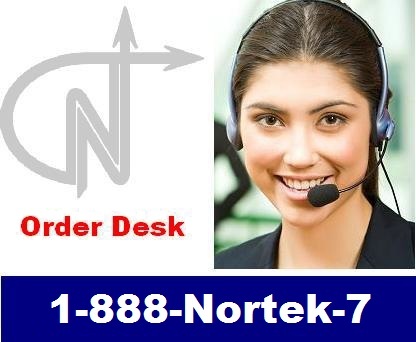 The Nortek Order Desk is available to take your order or handle your product inquiries. STOCKING AND PACKAGING POLICY: Most of our stock items are available for same day shipping. In the event of high demands which may deplete stock, we will manufacture new stock immediately. Standard packaging is 55 lb/25 kg. A Pallet consists of 24 boxes, that is 1320 lb/600 kg. Some powders are packaged in 44 lb/ 20 kg. Products can also be packaged in drums 275 lb/125 kg. Copyright © 2018 Nortek Powder Coating, Inc. All rights reserved.